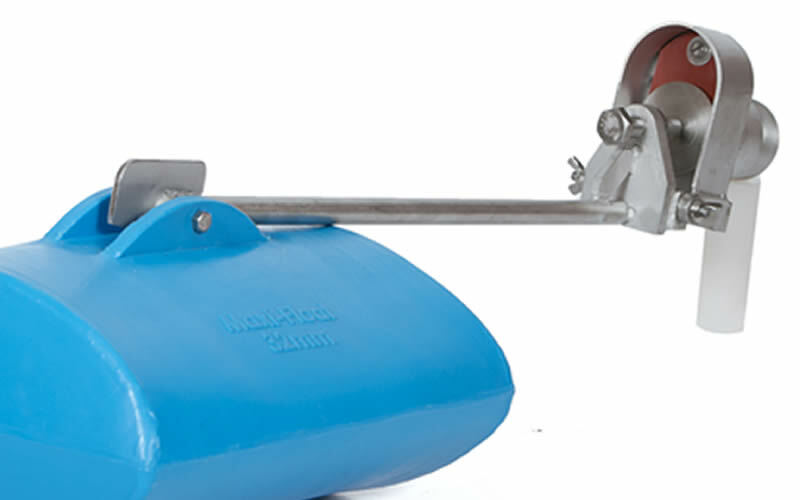 MAXI-FLOAT- The first stainless steel Float Valve with adjustable water level. 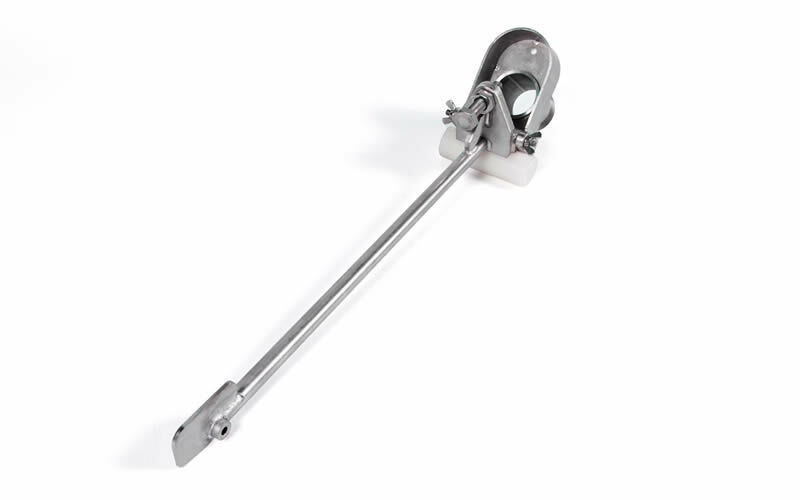 The full valve except the float is made of stainless steel. The water level height can be adjusted. The float can withstand temperatures of -20 to 60 degrees. 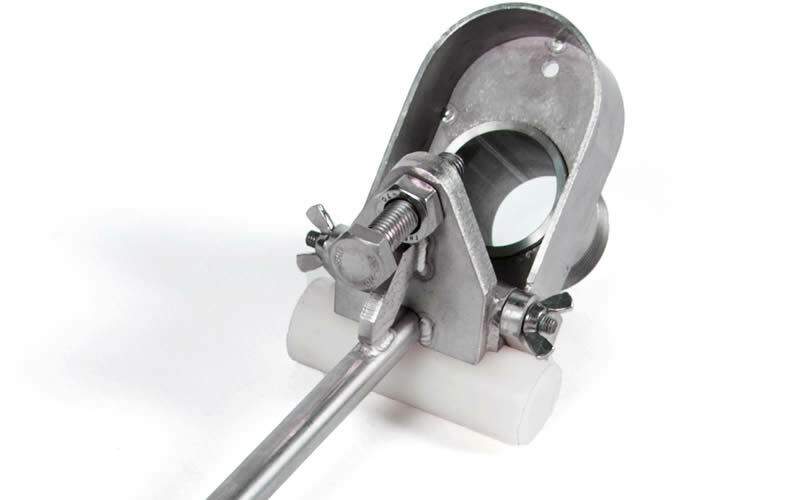 Maintenance can be done on the valve without tools. 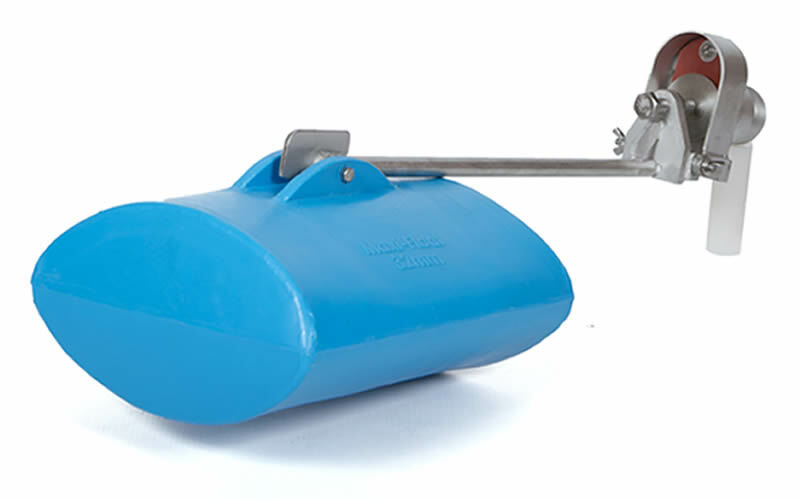 The float can withstand an impact of 125kg.